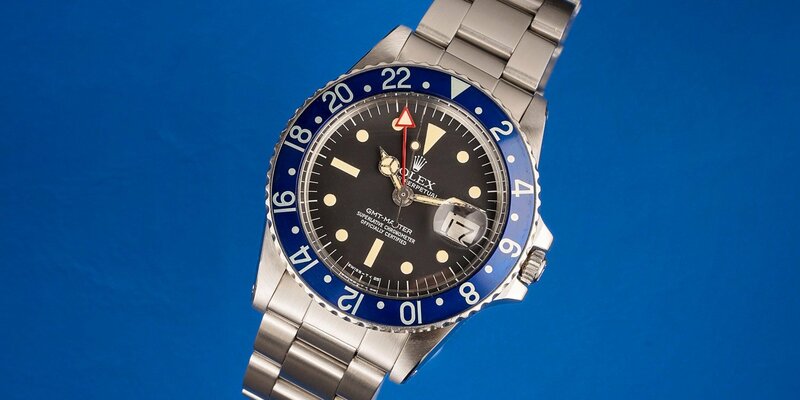 Almost any person that is not a watch enthusiast would likely be baffled to learn the present-day prices of vintage Rolex sport watches – and understandably so. 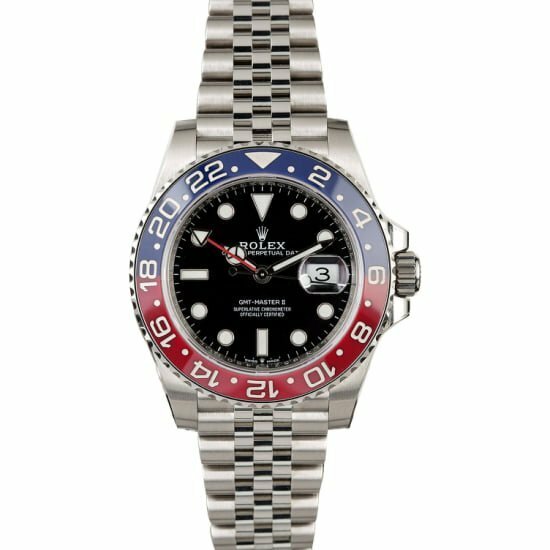 The market for Rolex sport watches, even contemporary ones, has absolutely exploded in recent years, with stainless steel watches that are still in production and available through authorized dealers (albeit with extremely long waitlists) fetching up to twice their retail prices on the secondary market – like the new reference 126710 “Pepsi” GMT-Master II. However, when it comes to vintage sport models, prices can quite literally reach into the millions of dollars when certain rare iterations sell at auction. These watches are most frequently constructed from humble stainless steel, and often show various signs of wear and age from decades of use. To the untrained eye, these collectors’ items simply look like old and beat-up watches – entirely antiquated in function, since people now have cellphones in their pockets, and even the kitchen appliances keep near-perfect time. The key to reconciling the astronomic prices of vintage Rolex sport watches is to understand that their value is not at all derived from their present-day practicality or functionality. The art of timekeeping was more-or-less perfected during the 1970s with the advent of the quartz oscillator and the involvement of electronics in the wristwatch. Ever since then, luxury watchmaking has been less about the actual task of telling time, and more about how these tiny mechanical marvels going about accomplishing that task. 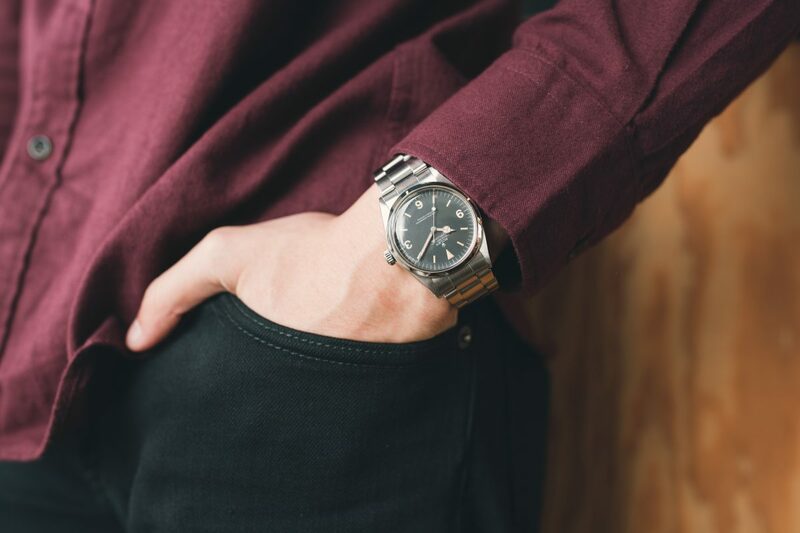 Unlike other Rolex watches, vintage sport models are not generally made from precious metals or set with gemstones, nor are they even finished to the same ultra-elaborate standards as other timepieces. 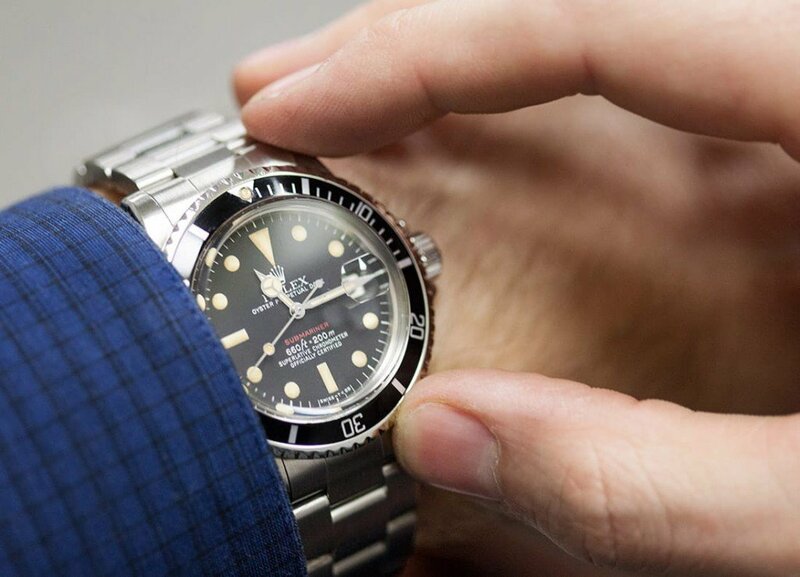 However, for vintage Rolex sport watches, there is an additional factor – beyond the prestige of the brand and the intricacies of their proprietary mechanical movements – that is responsible for their present-day values. Much like an ancient relic or rare antique, the value behind the object is less rooted in what the actual object is, but rather how few like it have survived all these years without getting lost, damaged, or otherwise stricken from existence. 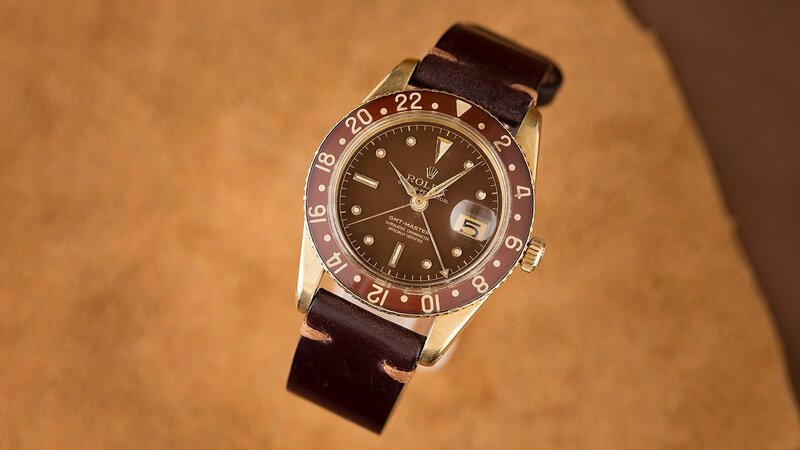 For vintage Rolex sport watches, it is a very similar scenario, as it has only been within the last few decades that people have started treating their stainless steel Rolex sport watches with the same care and regard that they would have for a dress watch craft from precious metals. To better understand why this is the case, it is imperative to understand the trajectory of the Rolex brand, and the evolution of the company’s positioning within the overall timepiece industry. When Rolex first started producing watches, the company was not regarded as a luxury brand, but rather as a manufacturer of high-end and durable timepieces designed to stand up to the rigors of everyday wear and use. During much of the 1950s and 1960s, Rolex built their now-legendary reputation by producing high-performing sport and tool watches that were specifically designed for various professional uses. As they were intended to be tool-watches, prices of Rolex sport/professional models were relatively modest and those who purchased them were not afraid of using them for their intended purposes – which often entailed rough use, harsh environments, and very little upkeep/general maintenance. Many soldiers throughout the globe chose to wear Rolex Submariner dive watches for their robust build and superior water resistance; others were issued them as part of their standard equipment by their respective military units. Pilots, both inside and outside of the military frequently chose GMT-Master watches, and took little notice as their wrists knocked about cramped cockpits or worked on their airplanes; and many early Daytona chronographs were lost or destroyed in garages at the track, while their owners were using them to time automotive races. Due to how these vintage Rolex sport watches were used and how their original owners regarded them, most are no longer still in existence today. Consequently those that are still intact – especially those that have managed to survive all these years while retaining their original components – are becoming increasingly rare and valuable among a passionate community of buyers that are scrambling to obtain one while they still can. These vintage Rolex sport models are the very watches with which Rolex built their sterling reputation, and since no additional examples will ever be manufactured, the number left in existence will always be a decreasing, which is why these rare references generally come at a premium in price.